Wage garnishment: Unlike most creditors, the Department of Education does not need to secure a judgment to garnish your wages. Instead, they issue an administrative garnishment. You may have up to 15 percent of your disposable pay taken from your paycheck. Your balance increases: After defaulting, the remaining balance immediately becomes due. Any unpaid interest is also added to your balance. Collection fees are also added, especially if you have FFEL loans. Lower credit scores: Your loan servicer will report you to the three credit agencies after you have been delinquent for too long. Defaulting on your debts will also have a negative impact on your score. You lose eligibility for student aid: Defaulting on your loans means you are no longer eligible for federal student aid. If you plan on continuing your education in the future, you will no longer be able to borrow from the Department of Education unless your loans are rehabilitated. You lose federal student loan benefits: Unlike private student loans, federal student loans have many benefits that can delay repayment or make monthly payments more affordable. You may lose the ability to use these options after defaulting. Can I Get Out of Default on Student Loans? Some people will have options to exit default. There are two options, one of which is much faster. The first option is to go through the Education Department’s Rehabilitation Program. A second option is to sign up for a Direct Consolidation Loan. This latter option can take weeks instead of months. However, you may lose a favorable interest rate. We encourage you to read our newsletter discussing this topic at length. The Kansas City bankruptcy attorneys at The Sader Law Firm can help student loan borrowers find options for managing their debts. Attorney Neil Sader was featured in Missouri Lawyers Weekly for helping a woman reduce her student loans by $250,000 in bankruptcy. In addition, he was featured on the front page of Reddit for hosting an IAmA on student loans. 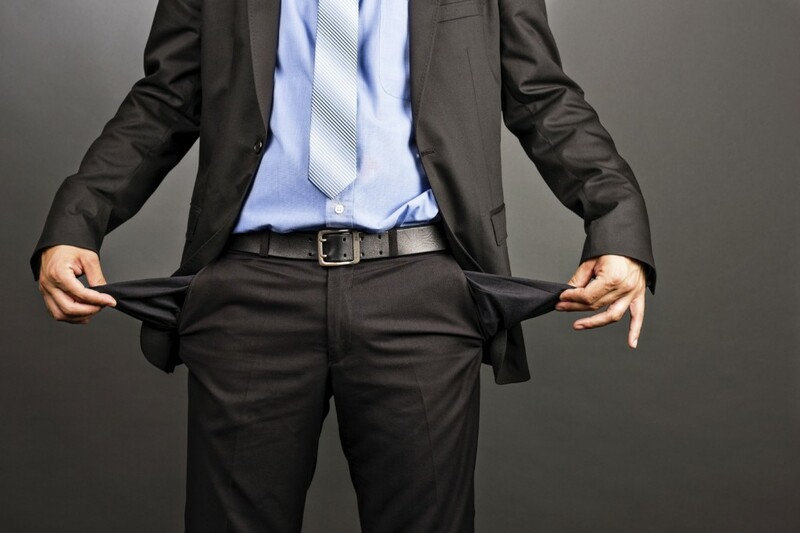 ← What are Common Reasons People File for Bankruptcy?